This is an absolutely beautiful custom built home on a full acre of land. This 4160 square foot fully landscaped property includes an amazing backyard with a pool/spa and playground equipment. 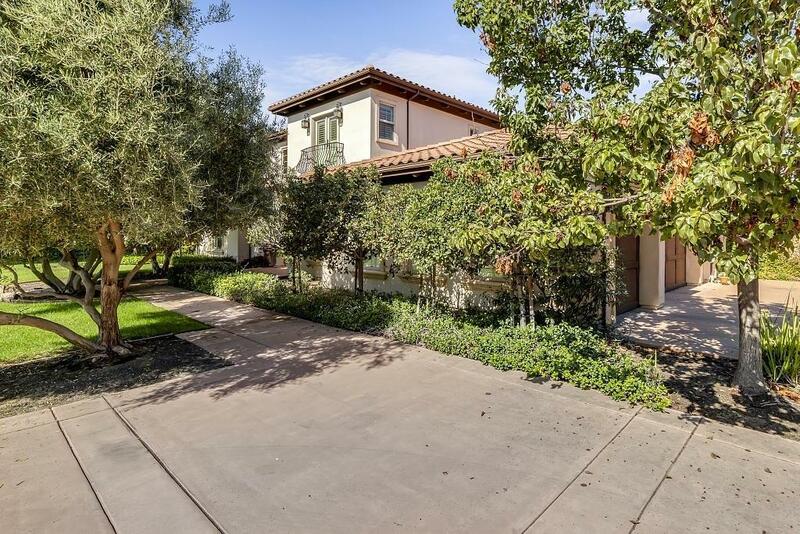 Located in the most desired gated community in Tracy with the very sought after Jefferson school district.